This interdisciplinary research project focuses on ecological and socioeconomic processes following the catastrophic flooding in New Orleans associated with Hurricane Katrina in August 2005. Urban areas that have experienced a traumatic event can be highly tractable systems for studying potential parallels between ecological and socioeconomic systems as well as feedbacks among them. With acute trauma resulting in an initial state change, the assembly and reassembly of proximate or coincident urban ecological and human communities can be a coupled dynamic, where outcomes are contingent on responses to common forcing factors or interactions arising from management interventions. The catastrophic flooding of New Orleans following Hurricane Katrina resulted in a natural laboratory for investigating assembly and reassembly of coupled natural and human systems. We aim to determine the extent to which ecological and socioeconomic diversity exhibited parallel responses to Katrina-related flooding. We also are examining how interventions executed as public health measures shaped relationships and interactions between ecological and socioeconomic diversity. We are conducting geographic information system-based analyses of landscape heterogeneity and socioeconomic variation before and after Hurricane Katrina as well as plot-based inventories of post-Katrina plant communities accounting for flooding and socioeconomic stratification. We are also examining the ecology and demography of Norway rats (Rattus norvegicus), a habitat-dependent primary reservoir of zoonotic pathogens, in order to understand human health outcomes of flooding. This facet of the project involves a trap-based census; population genetic analysis of abundance and dispersal, and histological analysis of pathogen prevalence. Mail surveys and in-person interviews of households proximate to plant inventory and trapping sites as well as households in four neighborhoods having different income and ethnicity characteristics are being administered to determine how perceptions of risk compare to physical measures of exposure risk across the city. Information gained from these studies are being integrated into a spatially explicit predictive model of Norway rat demography to assess ecological and human-health outcomes of alternative control scenarios reflecting habitat suitability, movement, and risk perceptions. Trauma can have enduring consequences on environments and societies. Understanding the interplay between ecological and human communities will better prepare societies to anticipate and manage trauma inflicted by catastrophic events. 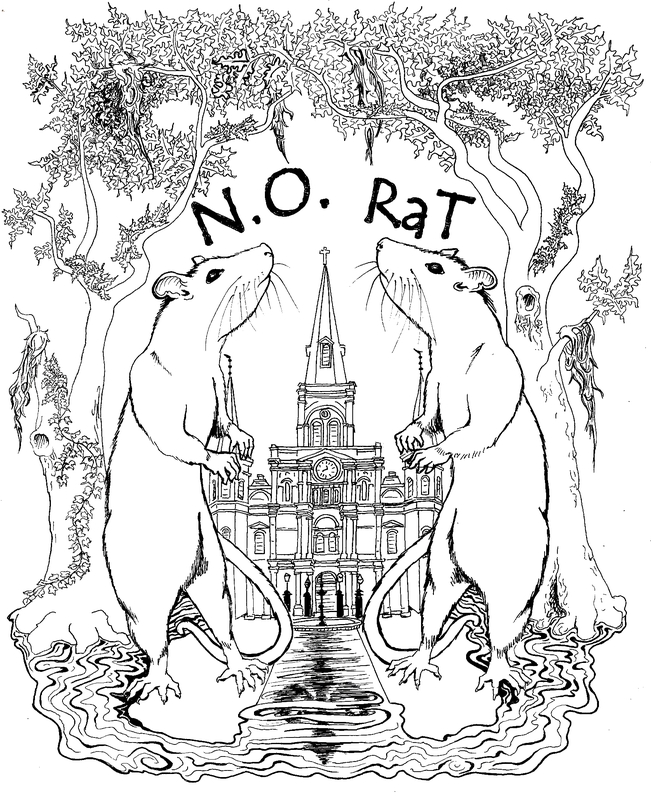 This project is intended to help catalyze conceptual unification of disparate fields of research on the composition, assembly, and structure of communities, and it will generate new information and insights needed to foster and inform societal action at a time when unprecedented resources are being invested to rebuild New Orleans. By involving community partners, cross-university academic and public outreach programs are being coordinated to provide opportunities to promote awareness of trauma, diversity, and public health across stakeholder and underrepresented groups in the city. 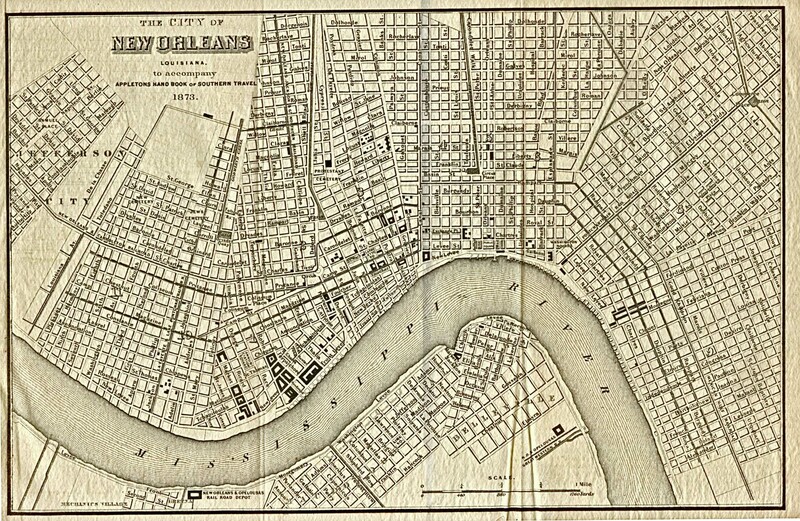 With urbanization placing an increasingly greater proportion of the global population at risk because of catastrophic events, we expect that lessons about the traumas experienced by New Orleans will provide new knowledge of scholarly and practical value to residents and decision makers in communities around the world. This project is supported by the NSF Dynamics of Coupled Natural and Human Systems (CNH) Program. The rodent team finished their first trapping season! thanks to all the residents that allow us to do this job! Rodent Trapping Season has officially started! Copyright © Bruno Ghersi. All rights reserved.